When Microsoft first shipped Kinect as an add-on for the XBox 360, I thought: “Wow, there is a new way to interact with information!” Sure, Kinect was designed for ‘full body gaming’ as Microsoft calls it but the ability to use gestures to find, access and view information seemed very promising. Ever since the 2002 hit movie Minority Report, we are yearning to work with information the way the Tom Cruise character did: using gestures. The use cases in the consumer space are primarily focused on gaming and the interaction with entertainment media. Using iTunes on AppleTV or Netflix on Xbox is great but, let’s face it, searching for movies using a remote control with no keyboard is a pain. Gestures could help with browsing the content while voice recognition could solve the typing problem. The use cases in the enterprise, though, are far more promising. Just think about the surgeon with sterile hands who needs to flip through a series of X-rays, zoom in, start and pause a video recording from a echocardiograph, and quickly query a drug database. Think about the aircraft mechanic with oily hands who needs to access a repair manual for the latest model of a jet engine. How about the teachers explaining the latest material in front of a class of students? Or the speaker on stage using his hands instead of a geeky laser pointer...or instead of a fork lift like Al Gore did in The Inconvenient Truth? There are many possible professional uses for the gesture technology! Yet, how come I don’t see any of this in the real life? 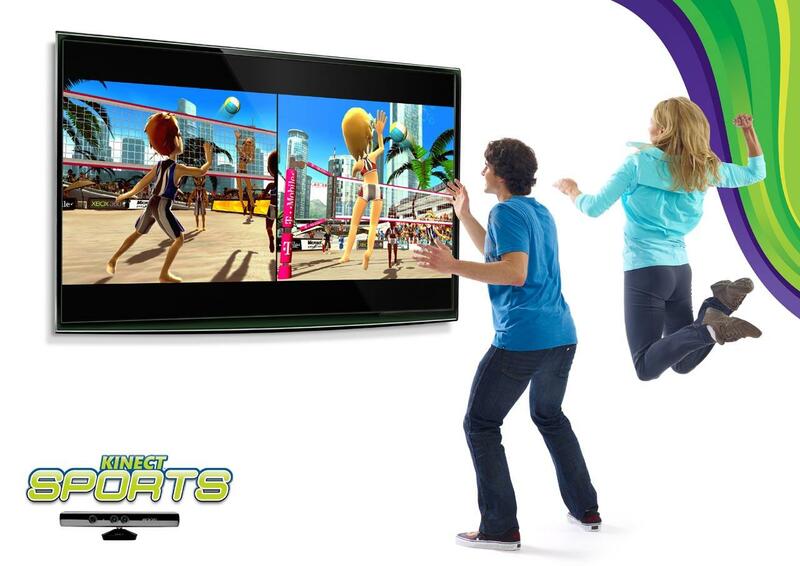 Maybe Kinect isn’t good enough? Maybe it is sold only through the same stores that sell the gaming consoles and ignore the enterprise? Does Microsoft Marketing perhaps need help? There is a Kinect for the Windows web site promoting a software development kit (SDK) but there are no business examples featured on that site. 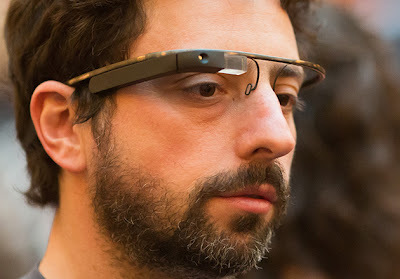 Google Glass, those hip looking glasses with a built-in computer screen (and a computer) have a similar potential in the enterprise. There are many professions that would greatly benefit from this kind of “always on display”. However, Google’s primary concern right now is making sure that a lot of celebrities get their picture taken with the Glass on their nose. They don’t even talk about business use cases. I worry now that Google will spend all its energy on devising schemes on how to push ads to people while they walk down the mall. Sure, we have seen that too in Minority Report but, honestly, that part of the movie sucked. Microsoft Kinect, Google Glass, and other interactive devices such as the MYO wrist device or the Leap Motion Controller, combined with the Siri-like voice recognition are the future of computing. Touchscreen has its limitations. People have only so much tolerance for the small screen size of a smartphone - which is why the so-called phablets have become so popular. 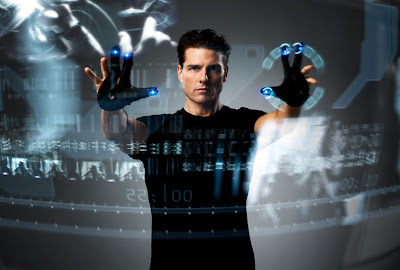 The interaction with a computer of the future will likely not involve fingers on glass but rather gestures, voice and perhaps even thoughts. Agree that there is a significant enterprise opportunity here and it can also move into mobile apps. There is gesture and motion detection built into the very latest Android phones so enterprise-focused apps can eventually benefit here as well. At any rate, we clearly have a long way to go. Thanks for the thought-provoking post. system and the platform for some of the greatest video games of all time. other real expense around the connection series, endeavor to reject that camera first by temporarily removing it. How Come Fax Isn't Dead?